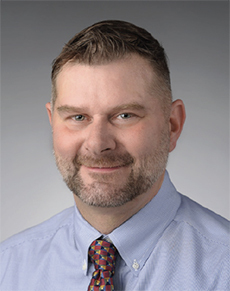 Matthew A. Hidek is an affiliated research associate at the Institute for Veterans and Military Families at Syracuse University, where he focuses on issues related to strategic planning and community-based service delivery. Hidek holds a range of professional expertise in disaster preparedness, community planning, urban studies, and geopolitics. His professional career includes service in the U.S. Army as a commissioned officer as well as various positions in both the U.S. intelligence community and higher education. In addition to his work with the IVMF, Hidek is also a business owner and a recipient of multiple research grants for individual and team projects, including the National Science Foundation and the Department of Homeland Security. He holds a Ph.D. in social science from the Maxwell School of Syracuse University and a M.S. in community and regional planning from Temple University.